$8.99 to $37.99 & FREE Shipping on orders over $59 $35. 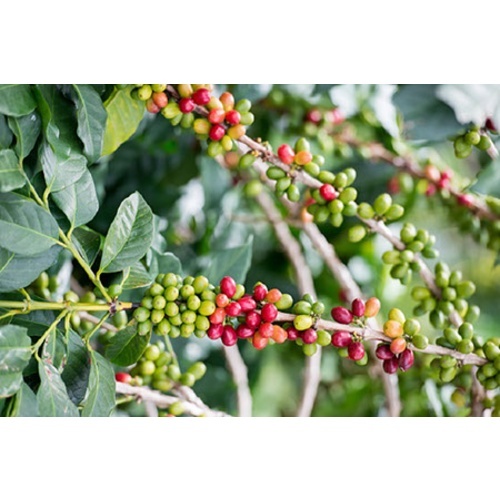 Our Regional Series Indonesia Java has a wonderful chocolatey and soft tobacco-like aroma, light acidity, herbal, slightly fruity (grape) flavors, is medium-bodied, and has a very clean finish. Our Regional Series Indonesia Java Wet Processed coffee is from a region known for earthy and woodsy aromas, low or tame acidity, earthy, woodsy, and rustic flavors, very full body, and a very subtle natural sweetness. I wanted to try something new so I ordered the Indonesia Java. 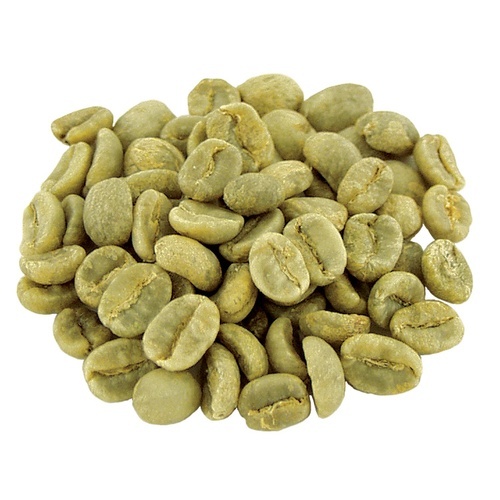 I have roasted these beans twice now, the first time a light roast and the second time a medium roast. Both were five star delicious! Good price and quick shipping. Gave it a medium roast and it was delicous.